If you make even just one of these mistakes, you are likely losing sales and hurting your ability to maximize your sales. And please know, you are not alone in these mistakes. 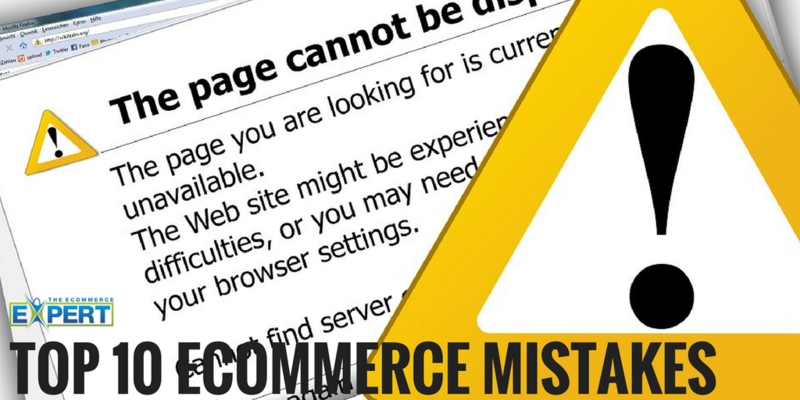 These are the top 10 mistakes I find most often, and I work with a lot of ecommerce entrepreneurs. This is a perfect outline of the problems Ecommerce Amplifier fixes. 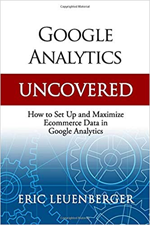 The six-step tutorial will solve all of these problems and if you sign up for the Premium level, I’ll even provide you with my expert website review – pointing out exactly what you’re doing right and what you can improve.